Totally Bamboo 3-piece Cutting Board Set only $9.99! 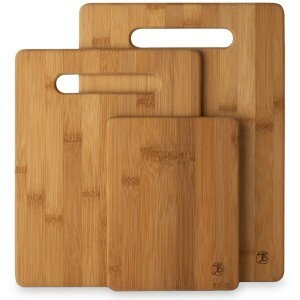 You are here: Home / online shopping / Totally Bamboo 3-piece Cutting Board Set only $9.99! Wedding season is HERE! If you’re looking for great ideas for wedding gifts, you can get this Totally Bamboo 3-piece Cutting Board Set for just $9.99! 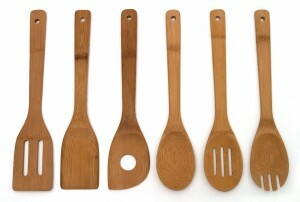 You can also get this set of 6 Bamboo Kitchen tools for just $8.75!